Compiling job adverts, checking advert responses and searching job boards for candidates. In order to be considered for this exciting opportunity you will ideally be from a fast paced sales environment, have a good sense of humour and the ability to handle additional responsibilities or new challenges on a day to day basis. 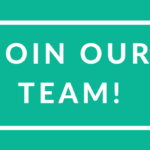 This role is integral to our operation; therefore you must demonstrate exceptional communication and organisational skills with excellent written English grammar and spelling. Ideally candidates will additionally possess good knowledge of Microsoft Office including Outlook, Word & Excel. You will be fully competent in using a computer and with good accuracy levels and an excellent eye for detail. 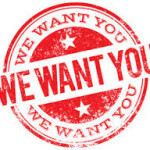 We are a well established business with a reputation for providing technical recruitment support to various industry sectors. Our team consistently delivers impressive results to both candidates and clients. 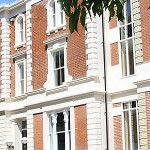 Located within a converted grade II listed building, we are easily accessible with excellent on-site facilities. Office hours are 08:30-17:30 Monday to Thursday and 08:30-16:30 Friday. 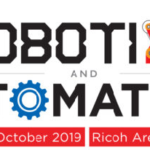 We are Exhibiting - Robotics and Automation 2019! !